The world needs heroes now more than ever. In the shape of Montreal’s larger-than-life metal warriors Valfreya, it has them! And in their striking vocalist Crook, they have their own Valkyrie!. 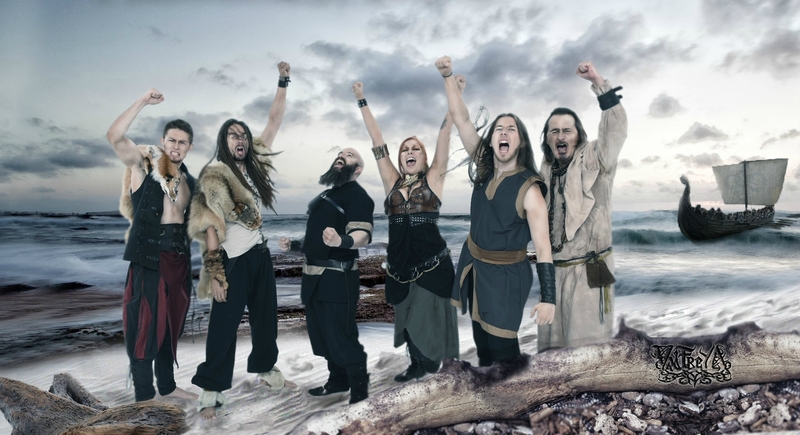 In 2009, vocalist Crook wanted to play something akin to folk metal, but even more aggressive and fast paced. Combining Valhalla and the Norse goddess Freya, the band has been creating music and lyrics to revolve around stories inspired by Norse mythology. Orchestral and death metal with a hint of folk music, the prolific Valfreya have released two well-received EPs (‘First Chronicles’ and ‘Acoustic Chronicles’), an impressive 2012 debut album entitled ‘Path To Eternity’ via Maple Metal Records and have just unleashed their second ‘Promised Land’ independently on January 13, 2017. 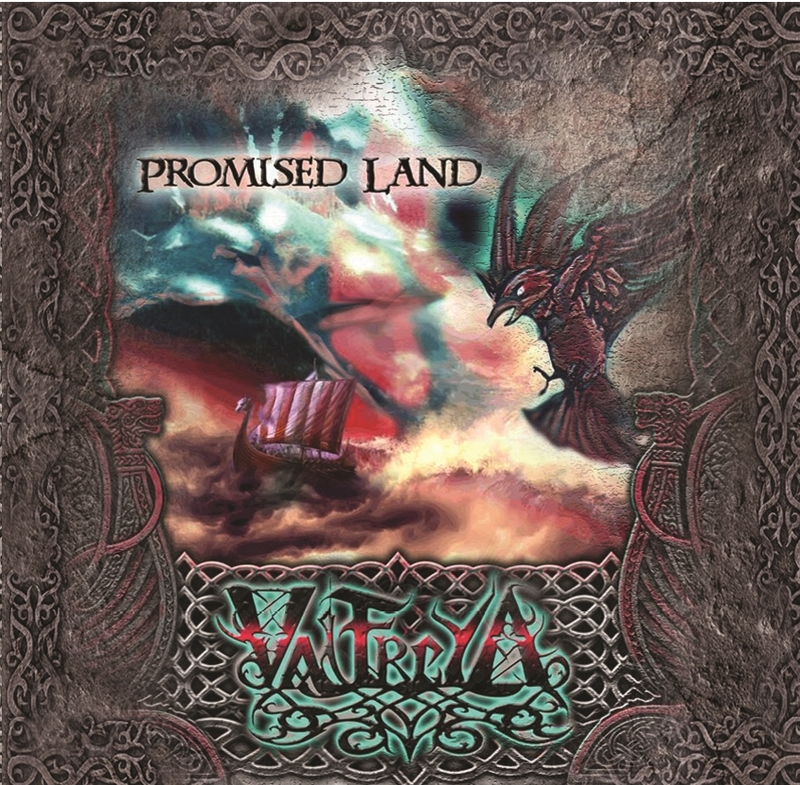 ‘Promised Land’ is available on iTunes, CD Baby, Amazon, Bandcamp and all online major retailers.